Battery Trays are made of 2mm steel sheet, gold zinc plated, corrosion resistant and come with mounting hardware and hold down clamps. 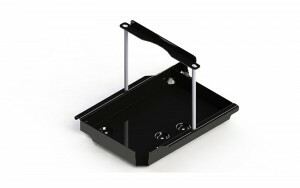 Vehicle specific trays to suit 10” or 12” batteries. 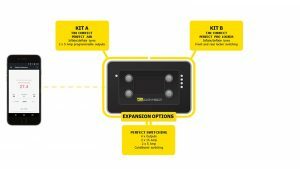 Portable battery systems are another solution for power, in addition to or in place of a vehicle dual battery set up and more environmentally friendly than conventional petrol generators. Baintech PowerTop is a plug and play portable power pack. 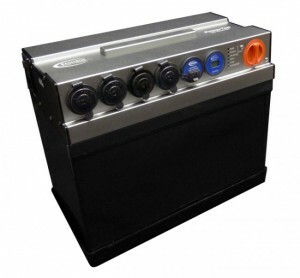 Featuring a 12V 100Ah AGM deep cycle battery, it has inputs for AC, DC and solar charging.